Shutters from Expert Shutter Services are fabricated in their own facility from high-grade aluminum. Whichever style you choose, these quality storm shutters will protect your home from hail, wind, rain, debris, and other hazards. Your shutters need to be in top condition to protect your home or business from a hurricane or tropical storm. Don’t wait until it’s too late—get your shutters repaired before the next hurricane rolls around. Unlike many shutter installation services in Sewell Point, Expert Shutter Services actually has their own fabrication facility. 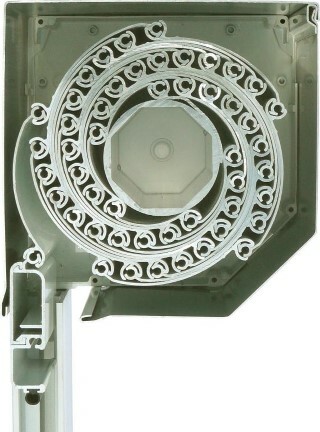 Since they manufacture the shutters themselves, their technicians are intimately familiar with the products. 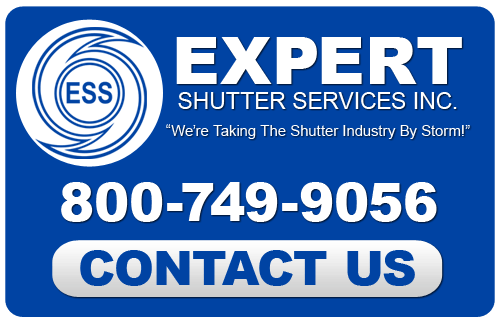 The Nautilus Rolling Shutter System is Expert Shutter Services’s flagship product. Rolling shutters are an easy, versatile way to protect your home or office during a storm. These shutters have impressively compact housing, keeping them unintrusive until you need them. Since you’ll hardly notice they’re there when they’re rolled up, they won’t interfere with a building’s design aesthetics. These quality aluminum shutters are composed of blades that interlock at hinge points. These shutters are so strong, they’ve even been tested for protection against a large missile impact. They’re a great choice for both protection against tropical storms, and for preventing potential break-ins. Don’t leave your home unprotected during hurricane season. Call Expert Shutter Services today and have a set of high-quality storm shutters installed to keep your home and family safe. Expert Shutter Services installs all styles of shutters, so you don’t have to sacrifice style for safety. No matter what your aesthetic preferences, they’ll help you find shutters that complement your Sewells Point home’s aesthetics instead of disrupting them. 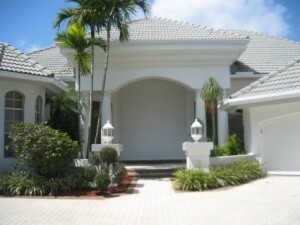 Whether you prefer the convenience of accordion shutters, the look of Bahama or colonial shutters, or the powerful protection of the Nautilus Shutter System, call today and make sure your home or business is secure and safe from damage in a storm. If you are looking for a Sewells Point Hurricane Shutter Company then please call 772-871-1915 or complete our online request form.